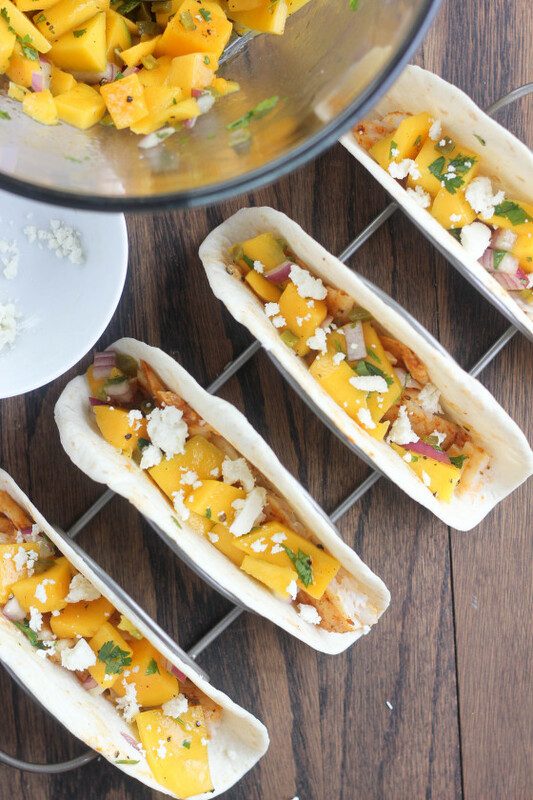 While it crossed my mind to post a great listing of Labor Day eats & treats, I am instead filling your screen today with tons of mouthwatering taco recipes! 52 of them, to be exact – one for each week of the year, if you will. And all of them are equally is fun and tasty as the next! 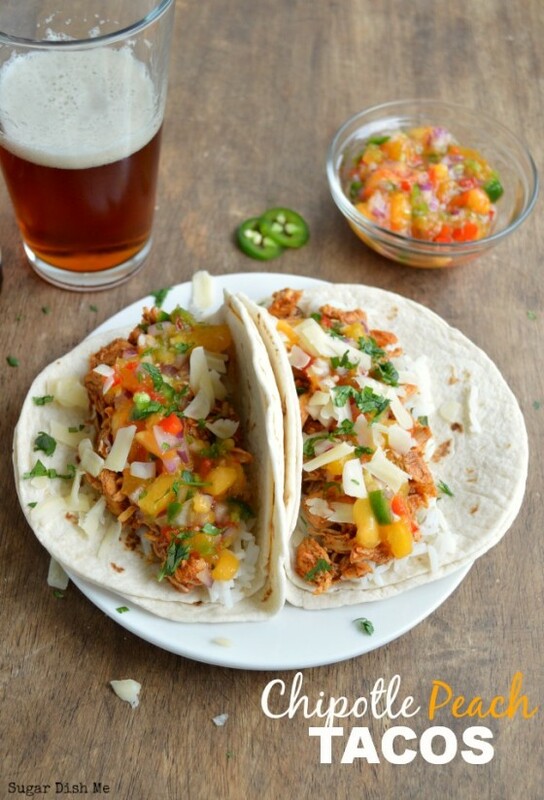 Now I’m pretty sure my Labor Day menu will include a multitude of taco recipes. Oh my gosh! This list! I can’t even. Thanks for putting this together. I’m sure it was a lot of work! 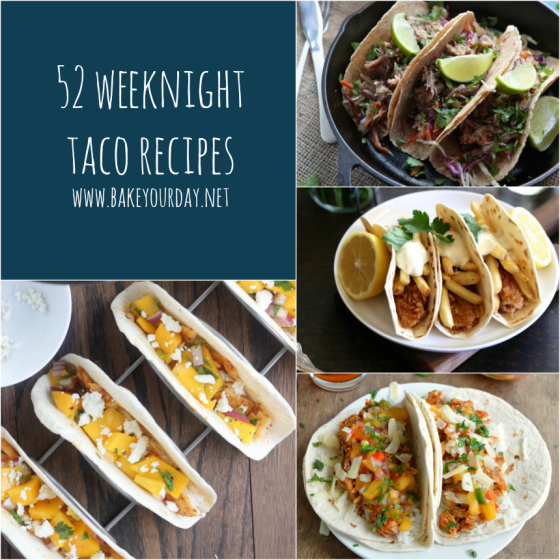 I am so on board with a taco recipe every week! 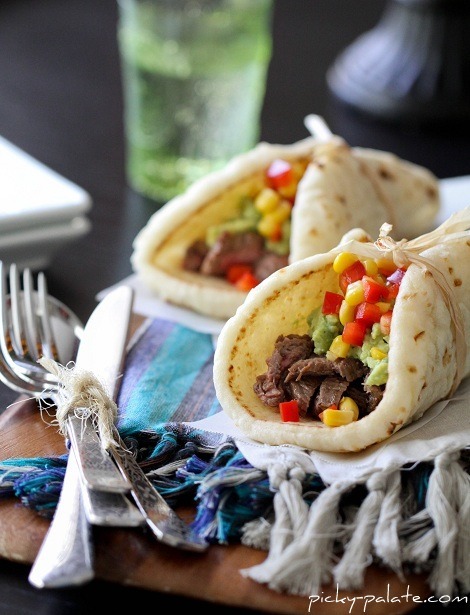 Looks like you’ve got my taco Tuesday taken care of! Love! I am more than happy to eat tacos at least once a week (if not more frequently!) so this is a round up I’m going to come back to time and time again. 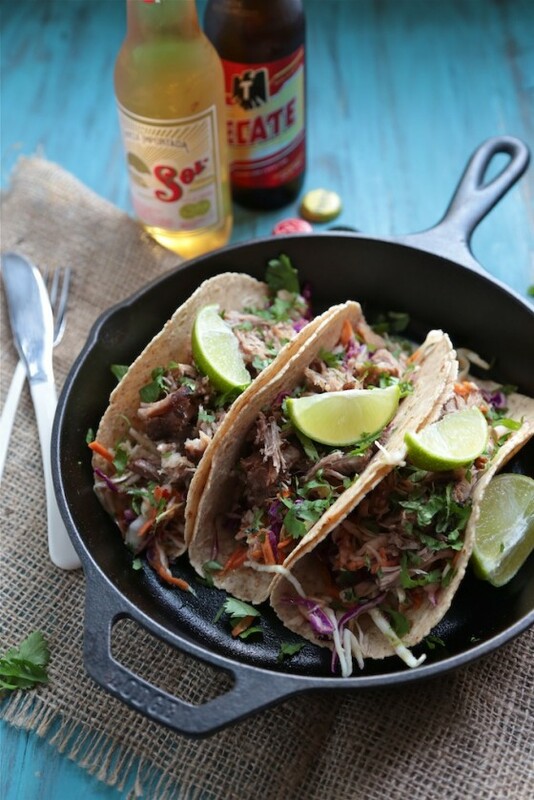 Can one EVER have too many taco recipes?! I think not. I would happily eat one (or more) of these a week for a whole year! 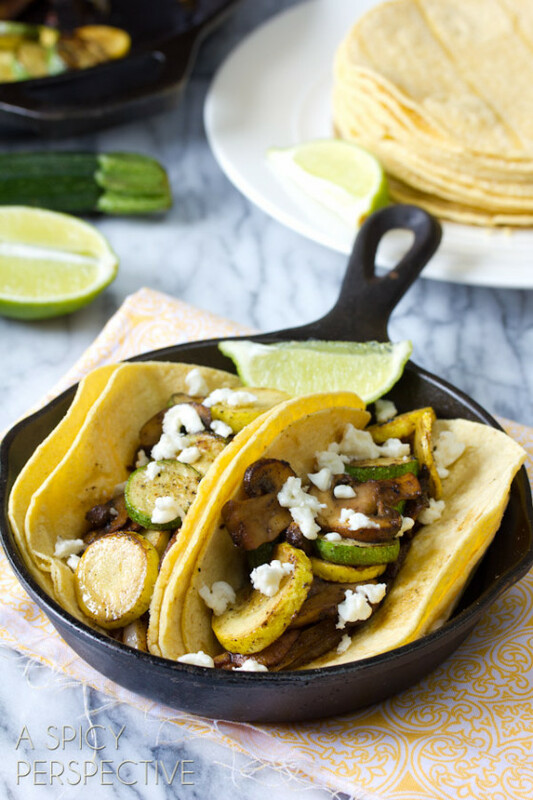 Tacos are one of my favorite meals ever! These all sound so yummy! What a great round up. Now I know where to turn when I want to put a twist on things. Tacos are my family’s fave! I’ll be returning to this round up quite a bit! This is a fantastic round up! So many tacos, I don’t know which to try first. I could eat nothing but tacos for the rest of my life and be a happy girl! I would love to try the meatless ones. Wow, these are amazing. Born and raised in Arizona, and now living in Pittsburgh, I can’t get my hands on enough Mexican food. I really miss the authentic food back home. Now I have 52 new recipes to try and keep my homesickness at bay. 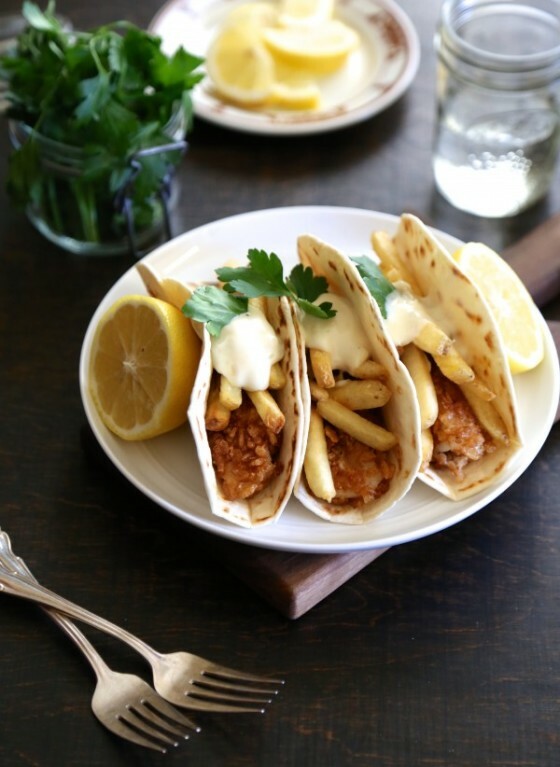 Never thought of doing Fish & Chips taco’s, will definitely check that out. All look great though, thanks for putting this together!